As a leading worldwide provider of innovative turf, landscape, rental and construction equipment, and irrigation and outdoor lighting solutions, Toro helps customers care for golf courses, sports fields, public green spaces, commercial properties. 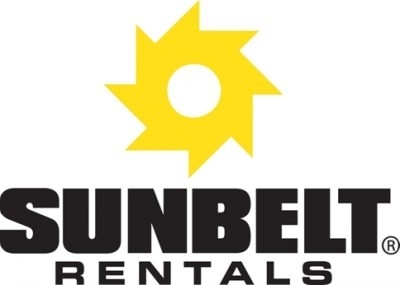 Sunbelt Rentals sets the standard in equipment rental for the golf course maintenance industry. 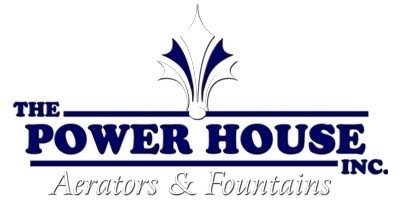 Ewing Irrigation offers commercial and residential irrigation supplies, landscape and agronomic products, water management solutions, low-voltage lighting, erosion control, water features and more! The Deere & Company World Headquarters is a tribute to the genius of two craftsmen who lived and worked a century apart.